I love a good thematically organized short story collection, be it situated around an issue or a specific concept, the variety of stories around a singular subject matter can make for some intriguing reading. Every author interprets the theme differently and comes at it from new and interesting angles. The Djinn Falls in Love & Other Stories is no exception to this. The book is edited by the fabulous team of Mahvesh Murad (whose lovely sultry voice you can hear over on Tor.com’s podcast Midnight in Karachi) and Jared Shurin (who has been fool enough to let me write things over at Pornokitsch on occasion). The djinn are in safe hands with these editors and fantastic group of writers. What I particularly enjoyed about this collection is the breadth of writers included. 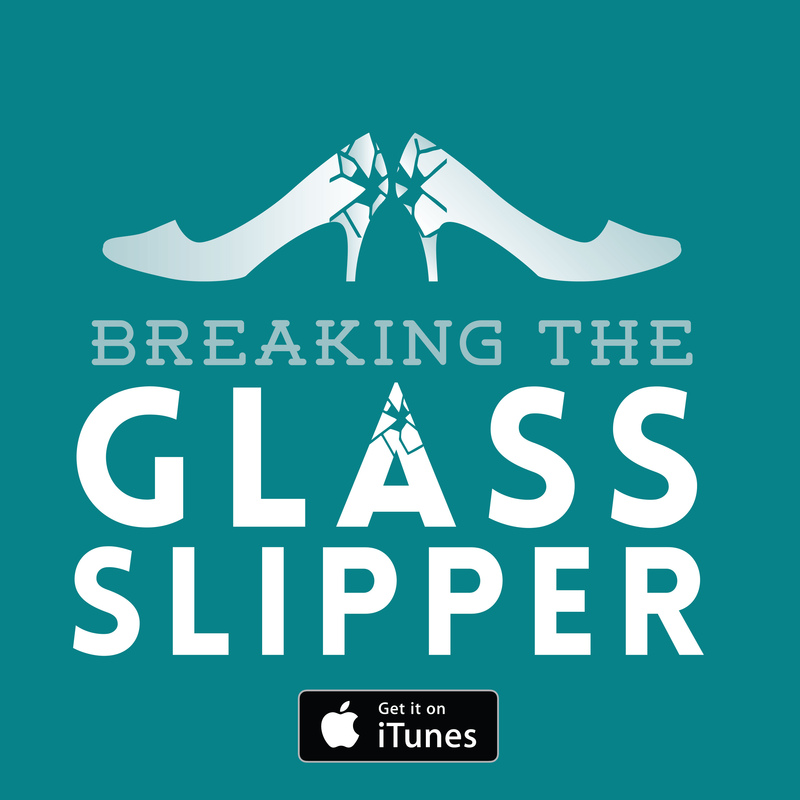 There are writers from all over the world, writing about different cultures, fantastical futures, and commentaries on real life through the lens of magic and mayhem. My experience of djinns, as I imagine would be the case for many Western readers, was entirely limited to Disney’s Aladdin before this. And to have a collection about a cultural myth that developed in the Middle East and Asia, it is fitting that many of the writers hail from other places. Reading The Djinn Falls in Love & Other Stories was a fascinating window into a world unknown to me, one I want to know more about. Like any collection of short stories from such a wide variety of authors, there were stories that impressed me more than others. Overall, as a collection, the book holds together well, with only one story leaving me entirely cold. So I wanted to call out three stories in particular that left a lasting impression on me. This story was hands-down my favourite of the collection. I found myself putting the book down and reflecting on the story I had just read, not wanting to distract myself with something new just yet. It was simply told and beautifully affecting. Despite the innate strangeness of the premise, ‘The Congregation’ is grounded in relatable mythic archetypes. It feels like a story your grandmother might have told you. Unreal and yet real in the ways of culture lore. Sami’s story blends the horror and detachment of modern warfare with cultural myths to create something terrifying. The story follows a group of drone operators spying on a group of suspected terrorists. But what good is just watching when you can’t possibly react quickly enough to help? What is it like to wage war from the comfort of a military base thousands of miles away, safe from any threat? Magic, however, does not know the rules of modern warfare, nor does it care. If you thought you were safe, you were wrong. This story was slow to begin and I wasn’t sure about it at first. But as it wore on, it became one of my standout favourites of the collection. One could argue that it is a little on the nose with its messaging, but it is still a lovely story. Poverty is not a condition specific to any time or place and it is just as unfathomable now as it was thousands of years ago. ‘Bring Your Own Spoon’ explores the idea of an entrepreneurial and kind-hearted djinn who struggles to understand why some of the human population is segregated and left to starve. 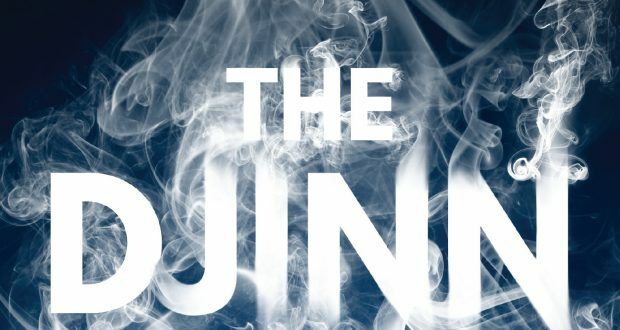 Together with a friendly chef, the djinn builds more than just a restaurant: a community. And as more join them, the more powerful they become – just like any political movement today. When you are still thinking about several short stories days after reading them, you know you’ve struck gold. And these were just three of my favourites out of an eclectic bunch. Now I want to go out and find as many traditional stories of djinn as I can, as this is one mythos that I’m wholly under-exposed to. Thanks to The Djinn Falls in Love & Other Stories, I’m hungry to learn more. Verdict: A vivid and affecting collection of stories steeped in cultural mythology and blended with the demented imaginations of brilliant storytellers. 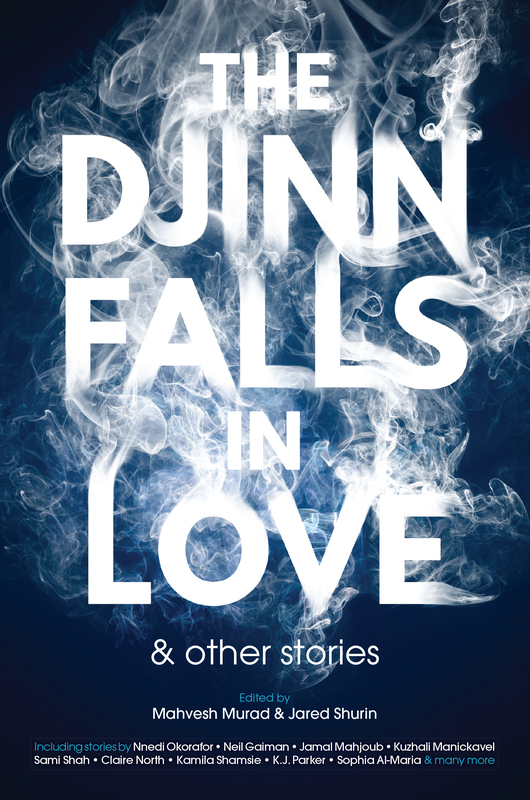 The Djinn Falls in Love & Other Stories will publish on March 14th, 2017. Thanks for the review of The Djinn Falls in Love & Other Stories. I am hooked… I’ll HAVE to read it….